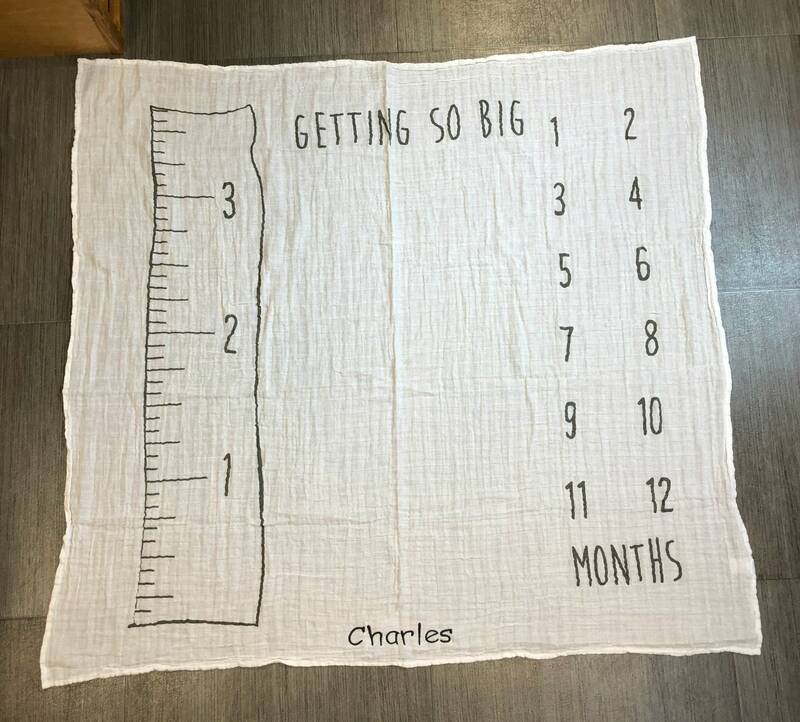 Never miss documenting baby's growth with this 2-piece set featuring a cotton muslin blanket with printed “Getting so Big” sentiment at the top. Arriving with a felt circle to mark baby's age. Give as a baby shower gift for friends expecting! Great for Instagram and Facebook photos every holiday! Get creative and use holiday decorations or other items to add personality to your photos! 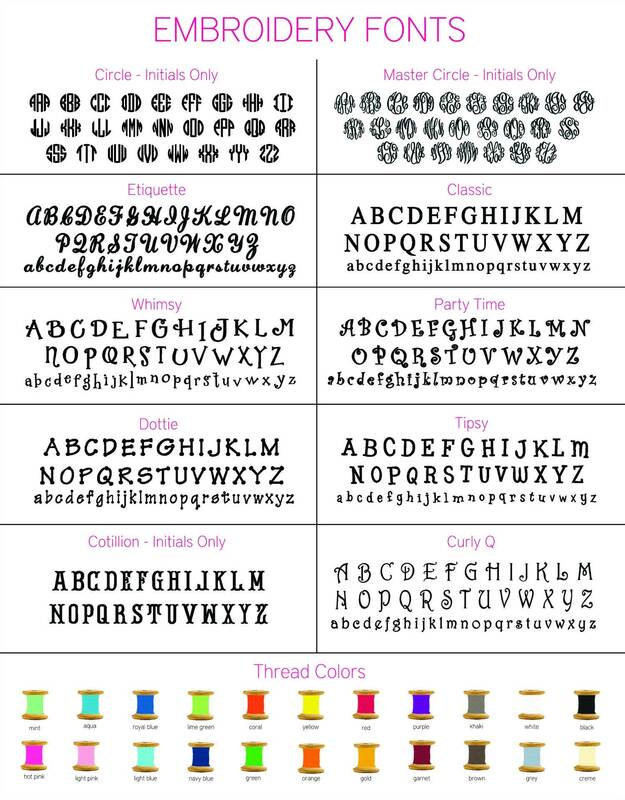 Baby's monogram can be added for $7.00. Just check the option below and let me know how you'd like it personalized by leaving a note at check-out or by sending a convo.